Network Rail has reported a pre-tax profit of £1.035bn for the year to 31 March compared with restated profits of £747m a year earlier. The infrastructure group said the rail network was enjoying a "renaissance", with train passenger numbers at an all-time high. The number of rail passengers rose 5.7% in the year to 1.5 billion. 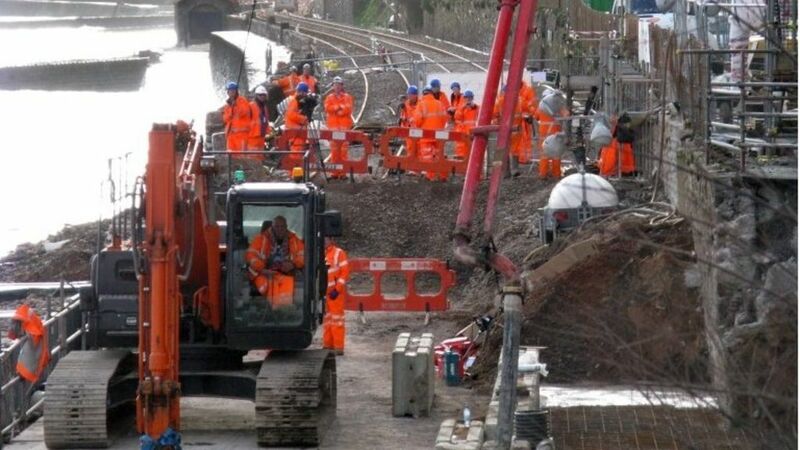 Network Rail reports a profit of £1bn for the year to 31 March, saying the UK's rail network is enjoying a "renaissance".